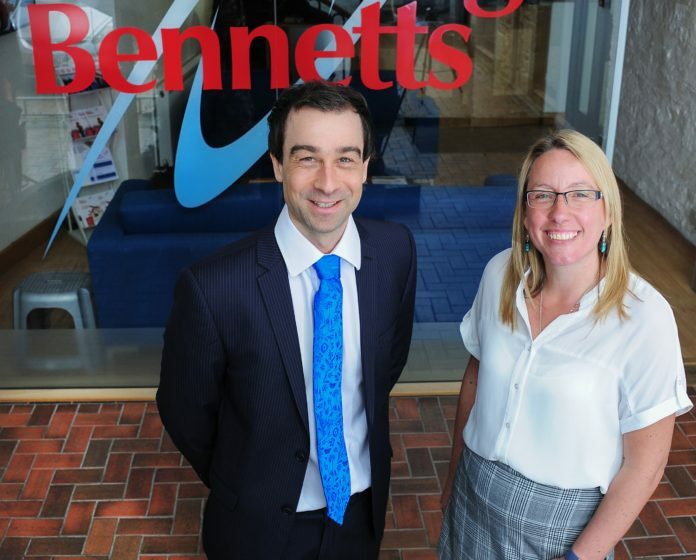 Lang Bennetts Chartered Accountants has promoted two new partners. Becky Thomas, who oversaw the firm’s expansion into Falmouth and has managed that office’s growth ever since, originally joined the firm as a receptionist 19 years ago. Dan Orasnjak’s career path over the past 11 years, meanwhile, has taken him from graduating with a first-class honours’ degree in economics, qualification as a chartered accountant, then further qualification as a chartered tax adviser. The firm’s managing partner Colin Truscott said both have proved themselves to be “outstanding” members of the team. “Since moving to the Falmouth office six years ago, Becky has contributed to considerable business growth,” he said. “Dan has been similarly successful in the tax department – hitting the ground running when he first arrived and saving several clients six figure sums in tax each. Next articleWhy is time management important?